According to the library, the group of high school-aged performers will present a family-oriented show for the holidays. Several holiday-themed events are also at the Mt. 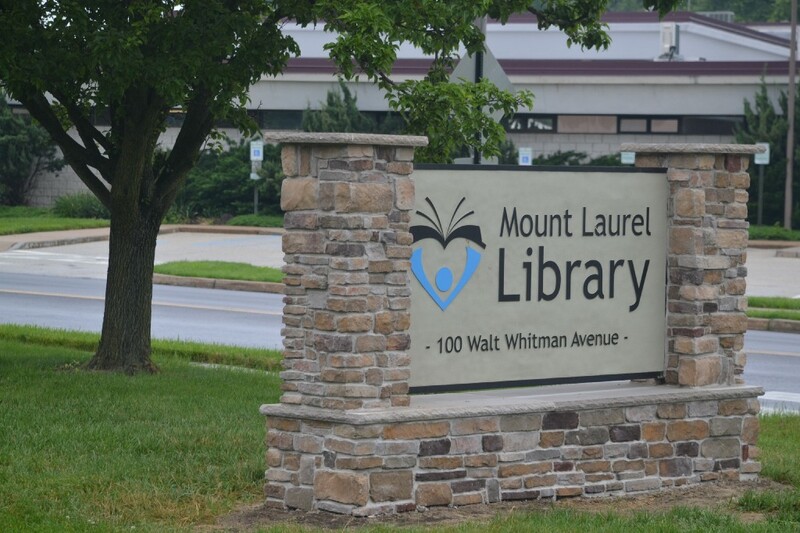 Laurel Library this year, including a visit from The Harmony Show Choir on Dec. 10 starting at 2 p.m. According to the library, The Harmony Show Choir is a group of high school-aged performers from South Jersey who will present a family-oriented show for the holidays that is professionally staged and choreographed. More information about this event can be found at www.mountlaurellibrary.org. The event will mark the final “2nd Sunday Concert” for 2017. The following “2nd Sunday Concert will take place on Jan. 21, 2018.